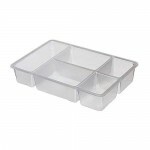 The living conditions are limited, especially when there is no home pantry, do not always have the possibility to allocate a separate room under the dressing. 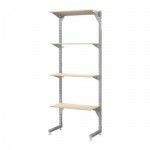 IKEA is well aware of a small housing problems created for many people, that's why, and offers to you a variety of subjects, aimed at additional storage items. 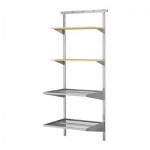 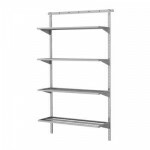 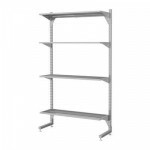 Various shelves, hangers, wall systems will help make maximum use of available space at home, they will get rid you of the problem with the storage of things. 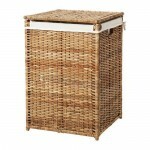 Boxes and special wicker baskets not only allow to organize the order, but they are also full decoration of the room, giving it a special charm. 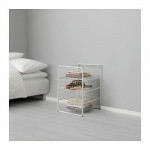 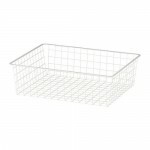 Provides more convenient storage of accessories in a wire basket or ANTONIUS drawer. 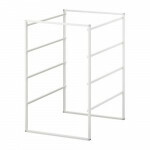 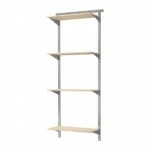 A practical solution for storing folded clothes and bedding. 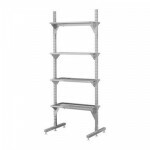 Adjustable feet provide stability even on uneven floors. 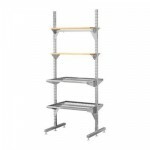 A flexible system with the ability to create different combinations; choose a combination that meets the possibilities of space and storage needs. 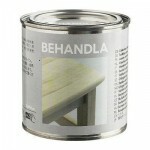 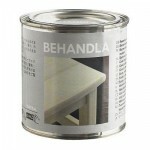 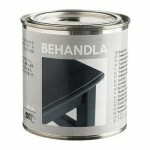 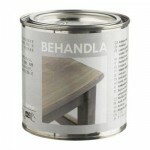 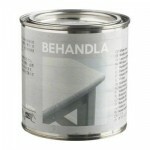 For surfaces of untreated wood; It provides strength and durability. 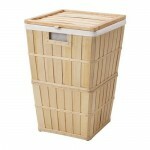 Plastic legs protect the laundry basket from moisture.